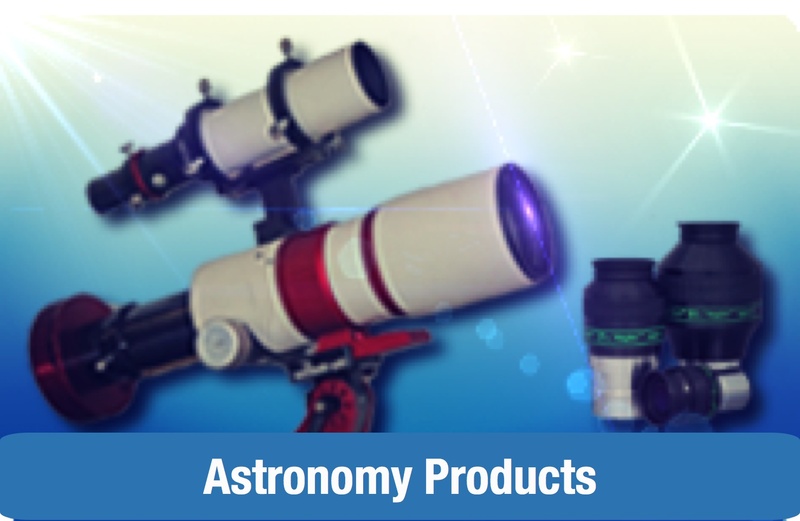 How many times has dust or lint on your eyepiece or telescope ruined an observing session? One innocent-looking strand of hair strewn across the lens in your photos or astroimages can take hours of clean-up in a photo-editing program, and a greasy thumbprint or smudge on the optics can send an otherwise perfect image to the trash. 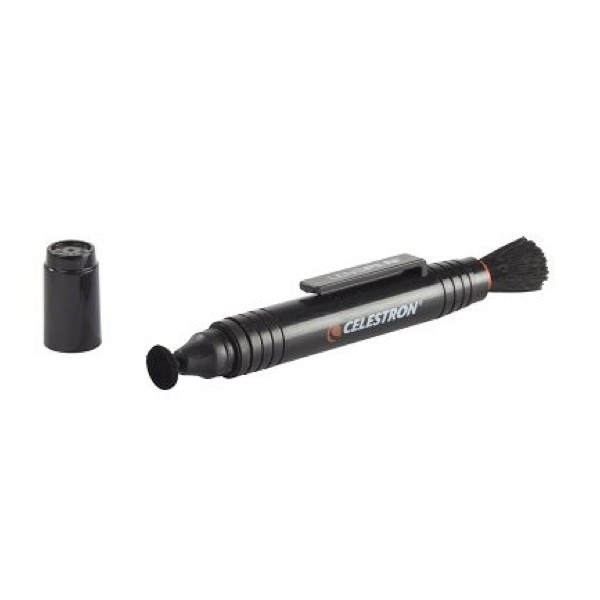 Enter the Celestron LensPen, a dual function optical cleaning tool that is small and lightweight enough to stay in your telescope accessory case or camera bag so it will always be there when you need it. The LensPen is two cleaning tools in one. 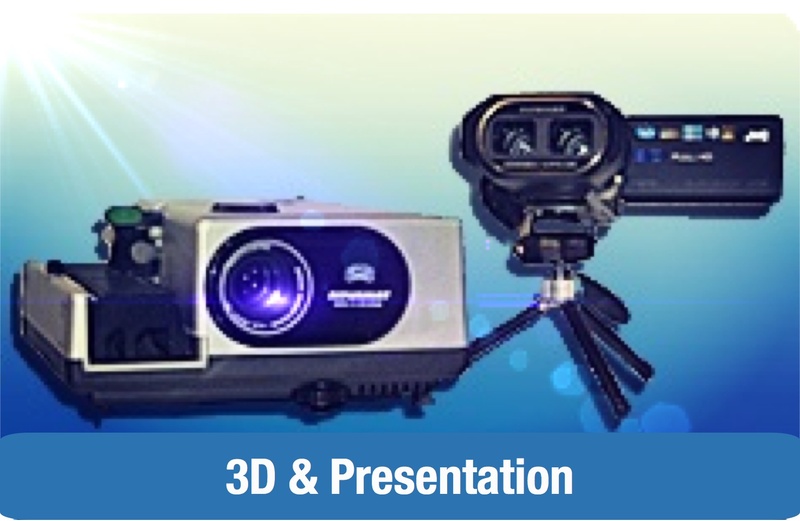 One end contains a soft brush for removing dust and other particulates from any optical surface. The opposite end of the LensPen will handle the smudges and spots that cannot be brushed away. This tool has a special cleaning tip that works without the need for liquids, so it will never dry out. A cap protects the smudge removal tool when not in use, while the brush retracts safely inside the LensPen. When cleaning optics, it is always best to use the brush first, even if you think it unnecessary. 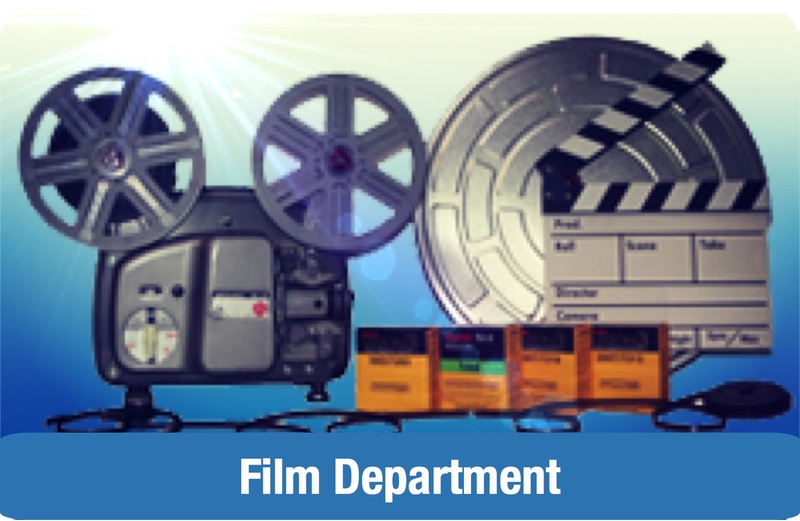 Carefully brush the entire surface, and when you are done, inspect your work. If you find any smears or spots, use the cleaning element to remove them, using a light touch. The Celestron LensPen is a great tool for all of your optical equipment, including eyepieces, telescopes, spotting scopes, binoculars, microscopes, cameras, lenses, and more. 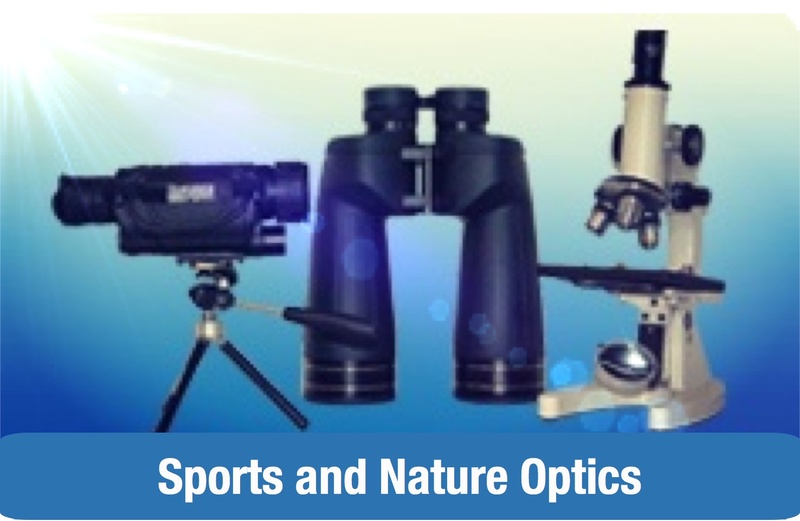 Clean smudges, fingerprints, pollen, and other sticky substances from the optics with the special cleaning element. No liquids are used...nothing to spill or dry out.